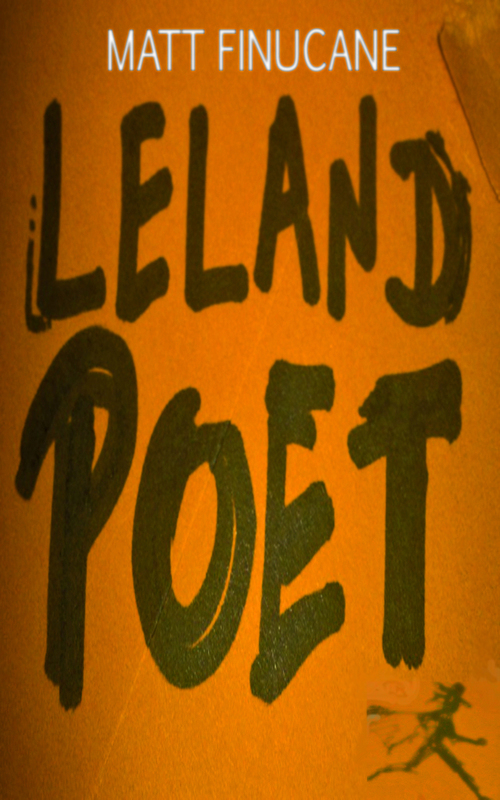 Following last week’s readings on BHCR, my novel Leland Poet is available today on Kindle (here). evil is behind this reign of terror? savagery, an epidemic of violence and bizarre disease. half-forgotten – but far from dead. …So goes the blurb. A little background here for the curious; basically it’s a vanity project, but I hope not an uninteresting one. This entry was posted on July 1, 2013 by mattfinucanemusic. It was filed under Books, News, Stories and was tagged with Amazon, eBooks, horror, Kindle, Leland Poet, novel.